This position could include responsibilities that would require travel throughout the District. 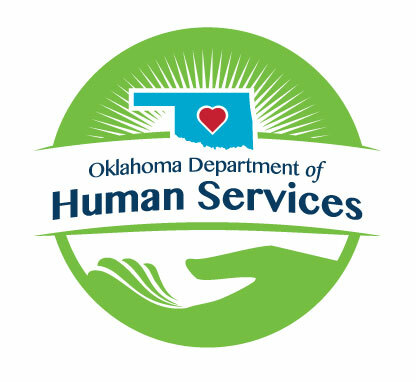 Positions in this job family are assigned caseload with responsibility for providing child welfare services to children and families in communities, facilities, institutions or hospitals. Duties include prevention and treatment functions, child abuse/neglect investigations, adoption, fostercare, referrals, court liaison, group home and shelter services, volunteer program activities and permanency planning. Alternate hiring options must be utilized for potential promotional appointments that result in salary inequities within the JFD.